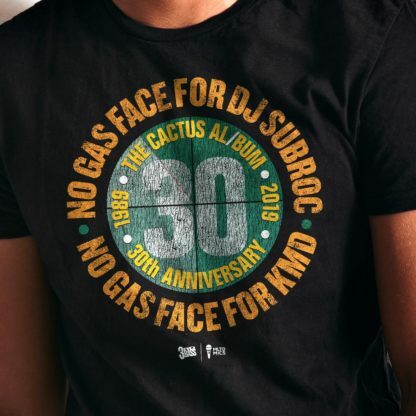 “No Gas Face for DJ Subroc. No Gas Face for KMD. 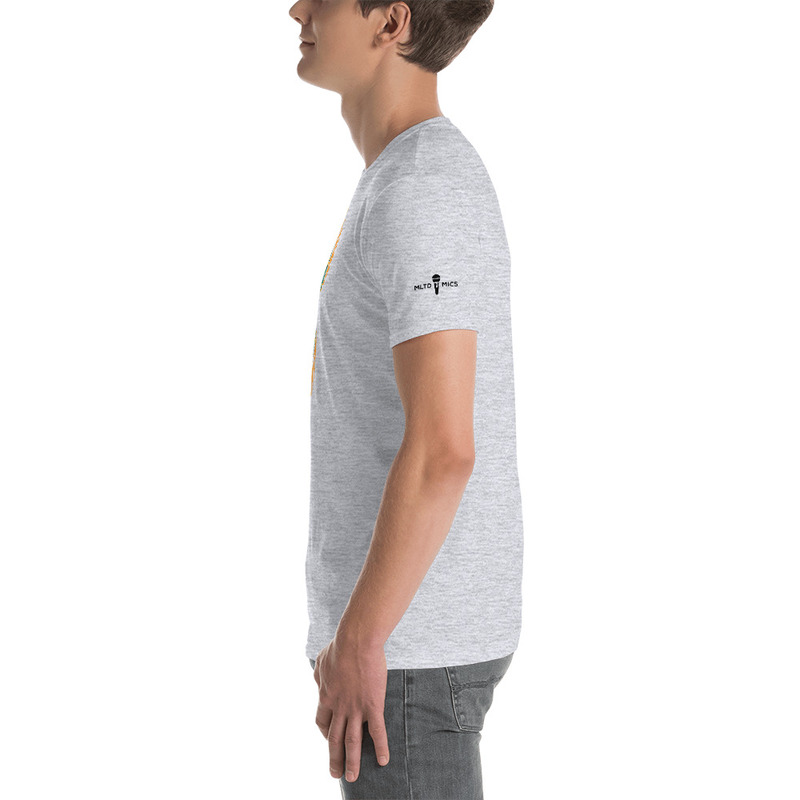 Hammer? 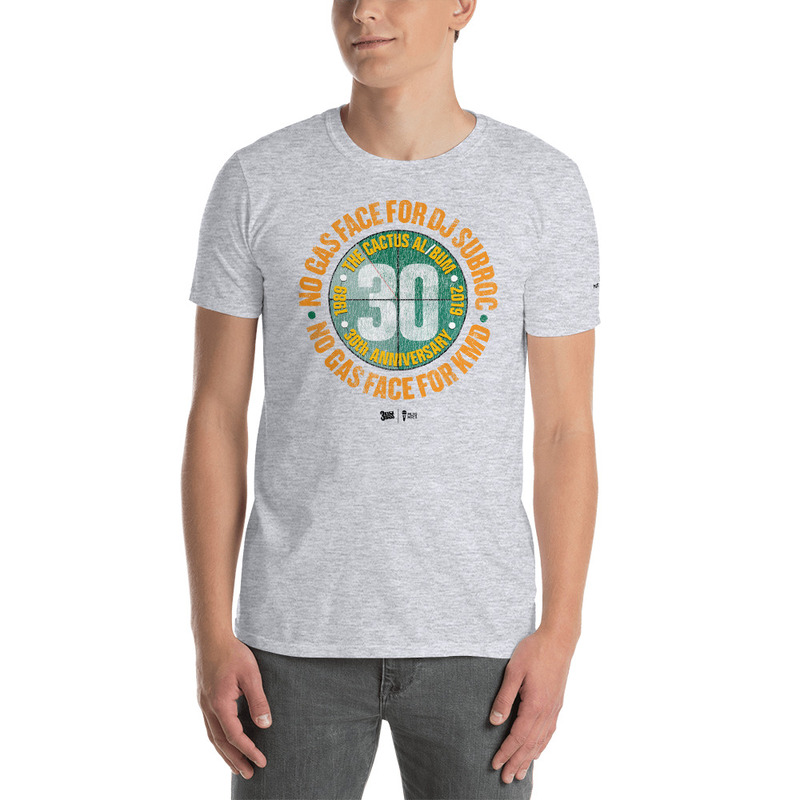 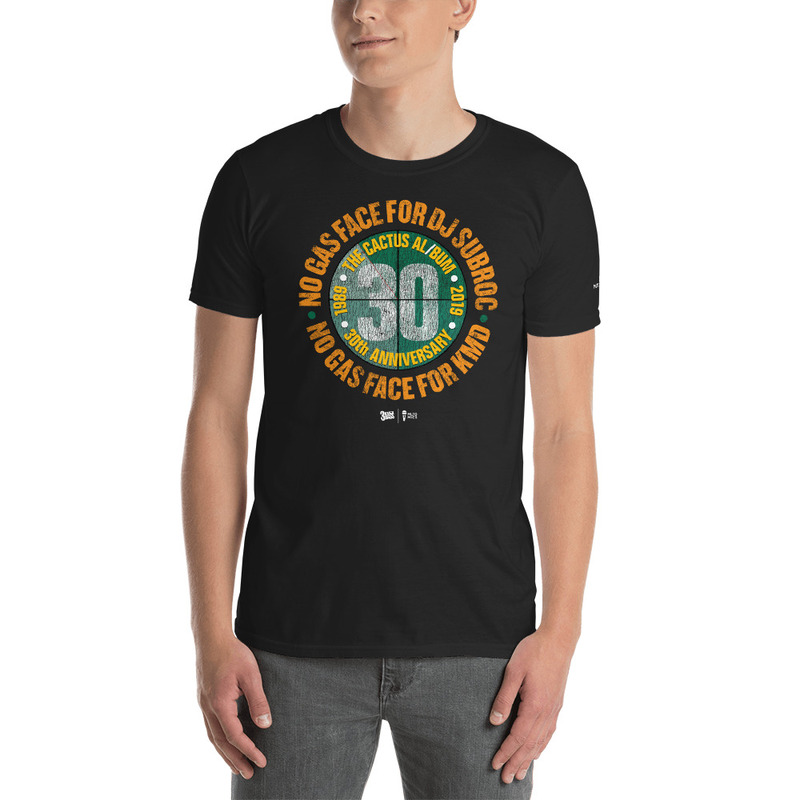 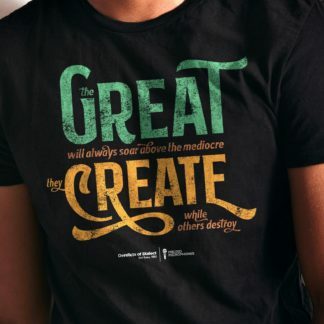 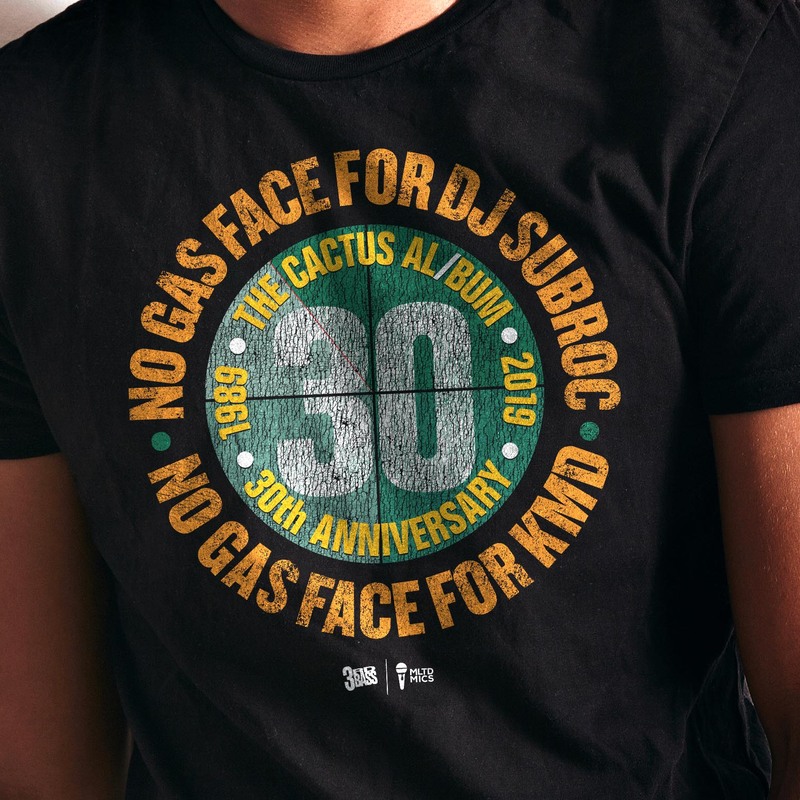 Shut the *** gas face…” Celebrate the 30th anniversary of the Cactus Al/Bum in style with this dope tee. 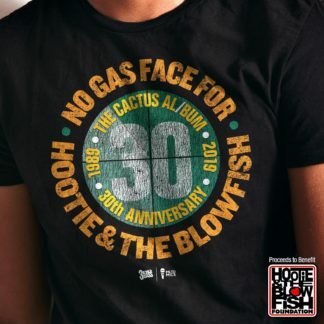 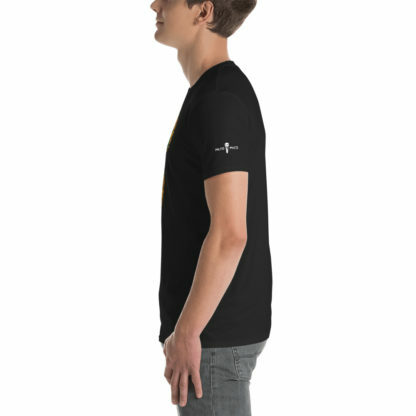 Looking for the Hootie & The Blowfish shirt instead? 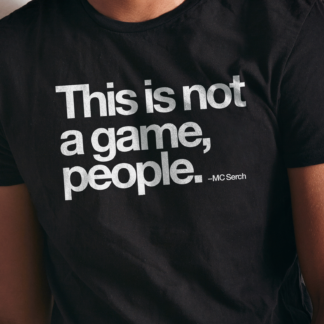 It’s right here.